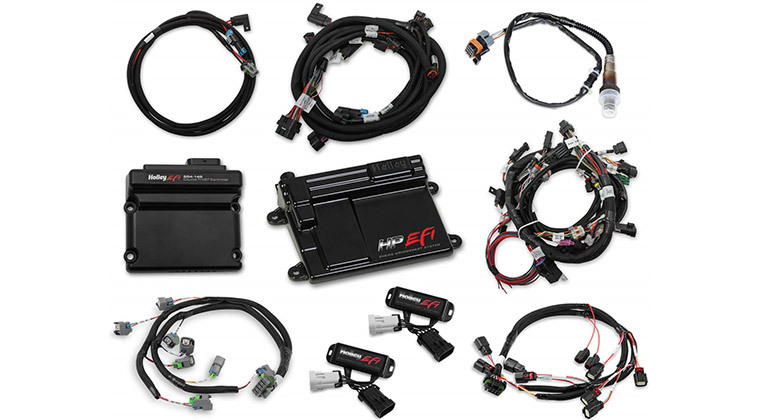 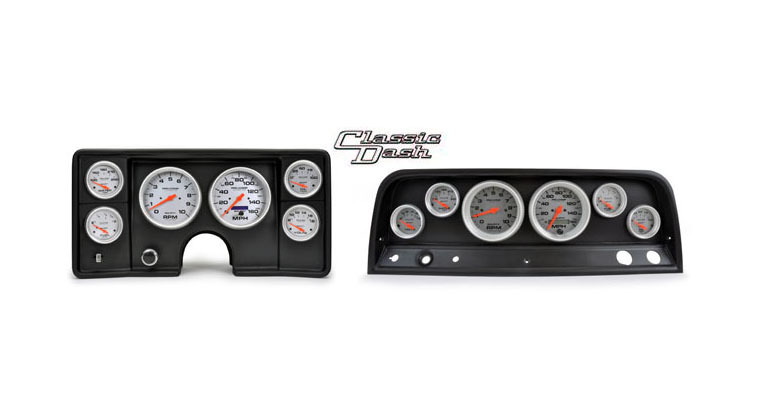 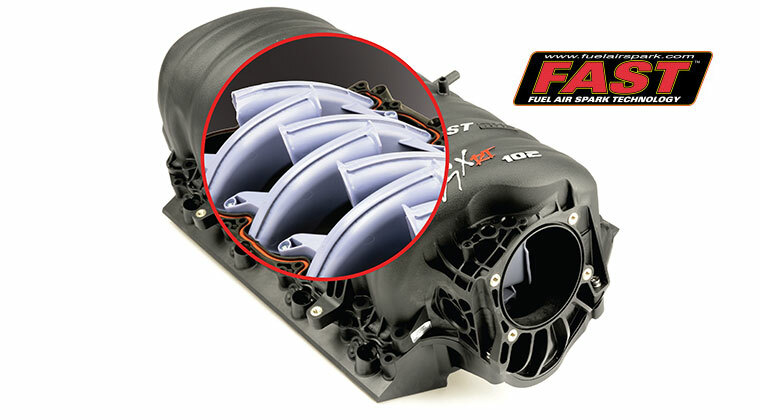 Holley EFI Plug-and-Play Coyote Ti-VCT Control features main harnesses terminated with Ford TPS and IAC connectors for a fast, easy conversion from a drive-by-wire throttle body to a manual throttle body. 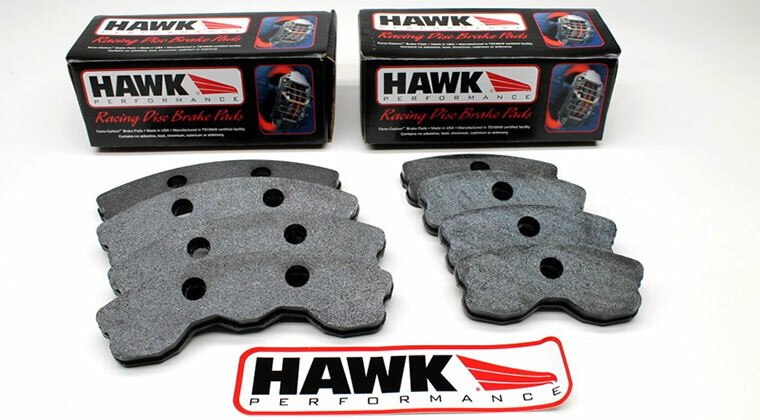 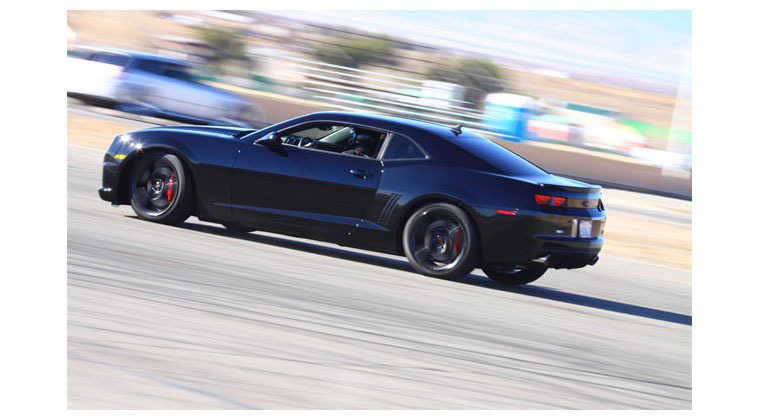 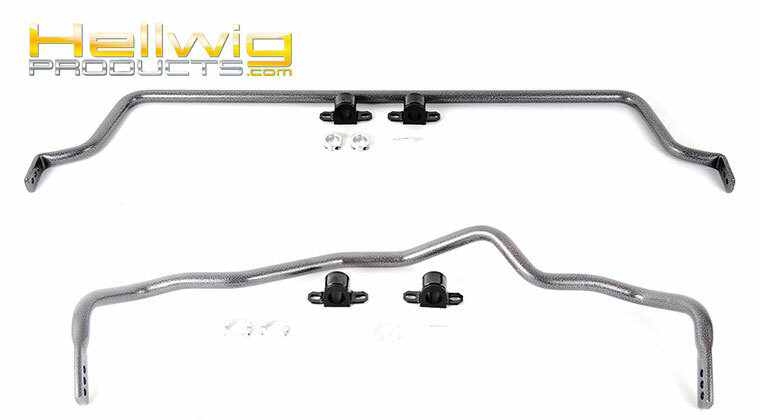 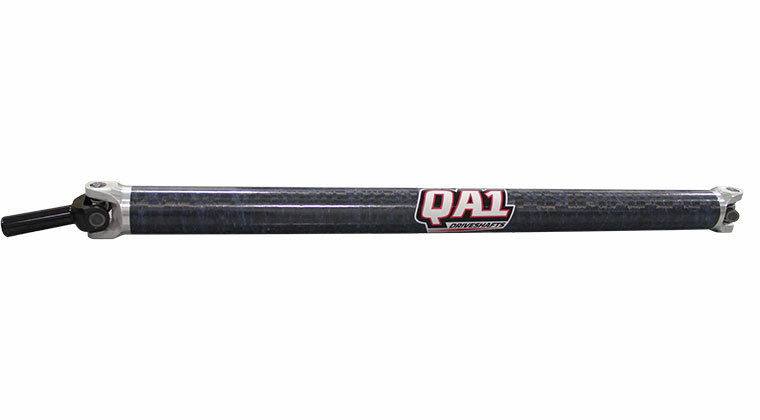 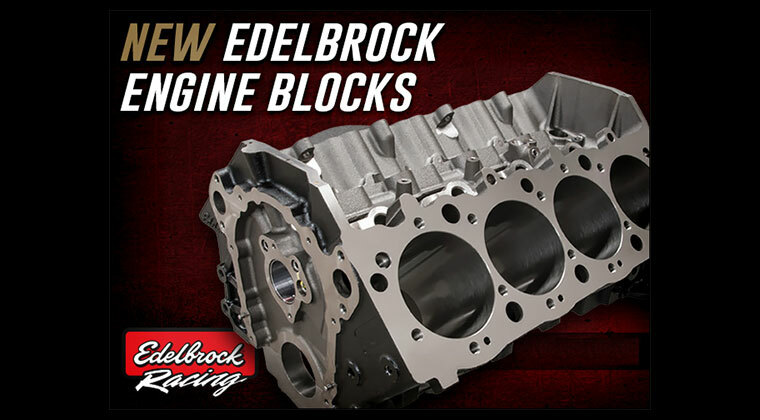 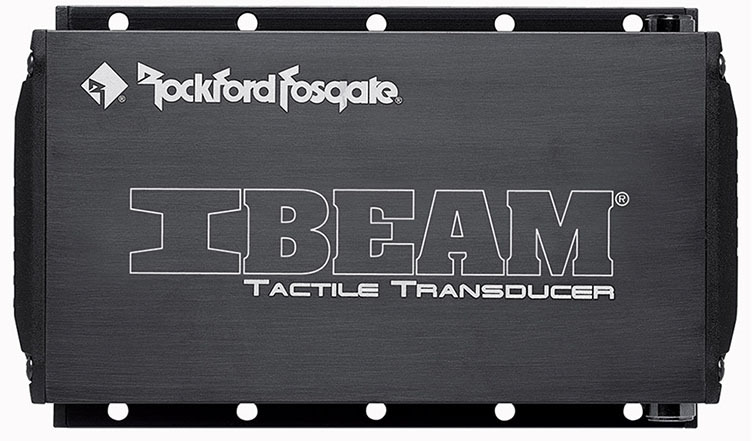 Integrated stock cam position tables eliminate tuning guesswork and deliver optimal drivability and maximum power, and built-in diagnostic LEDs make troubleshooting a snap in the event of a camshaft- or crankshaft-sensor failure. 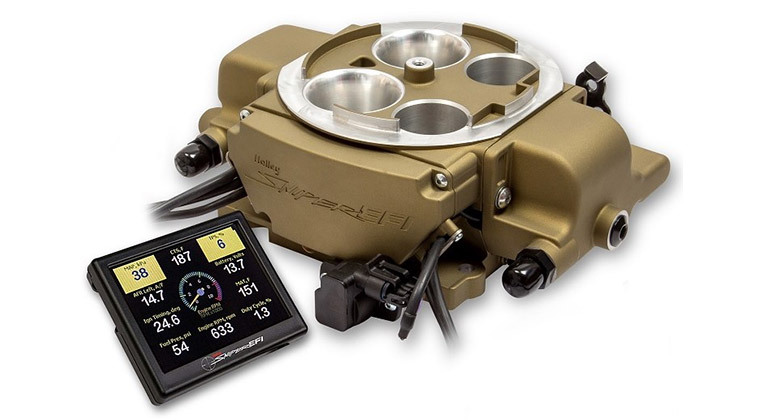 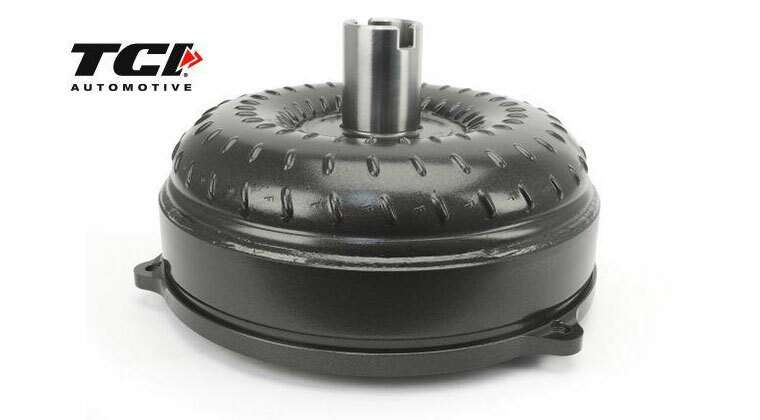 Holley/MSD is pleased to announce the release of Coyote Twin Independent Variable Cam Timing Control (Ti-VCT) for 2015-17 Ford engines. 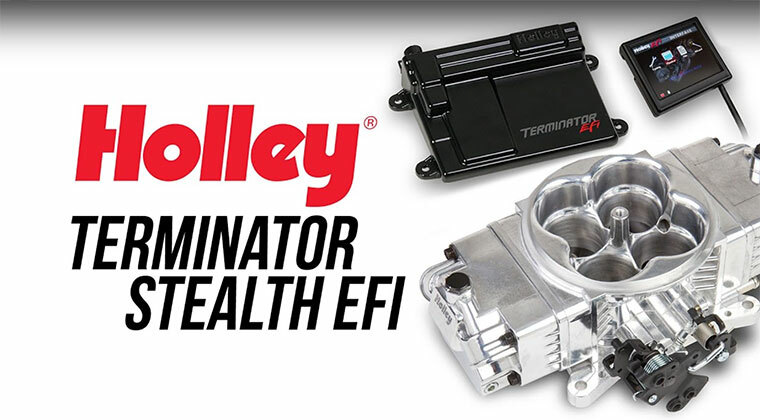 Designed to unleash the full potential of Coyote crate motors and junkyard Coyotes with locked cams, they're compatible with Holley Dominator and Holley HP EFI systems. Holley EFI Plug-and-Play Coyote Ti-VCT Control features main harnesses terminated with Ford TPS and IAC connectors for a fast, easy conversion from a drive-by-wire throttle body to a manual throttle body. Integrated stock cam position tables eliminate tuning guesswork and deliver optimal drivability and maximum power, and built-in diagnostic LEDs make troubleshooting a snap in the event of a camshaft- or crankshaft-sensor failure. 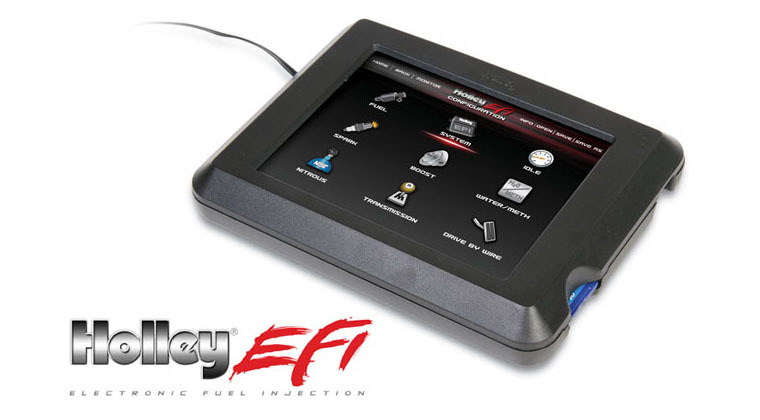 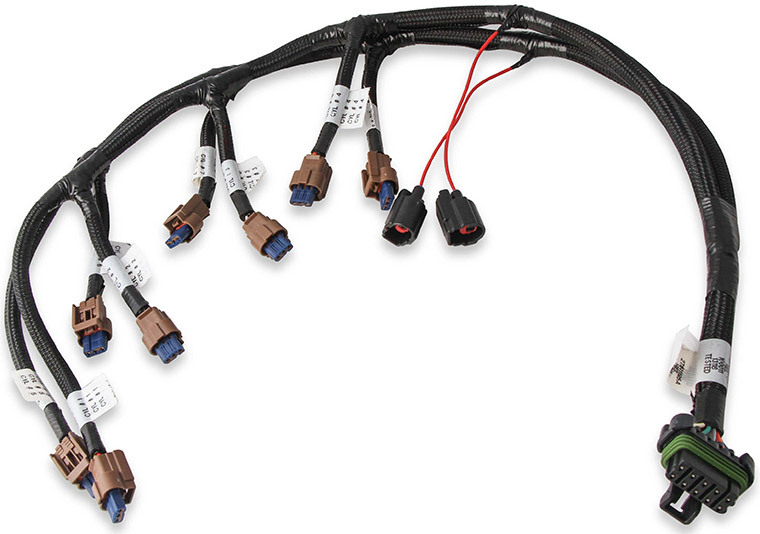 Pre-calibrated Ford sensor dropdowns appear in the Holley EFI software, and the main harness includes a power tap connector that's a convenient source for power and grounds when adding additional sensors or actuators. 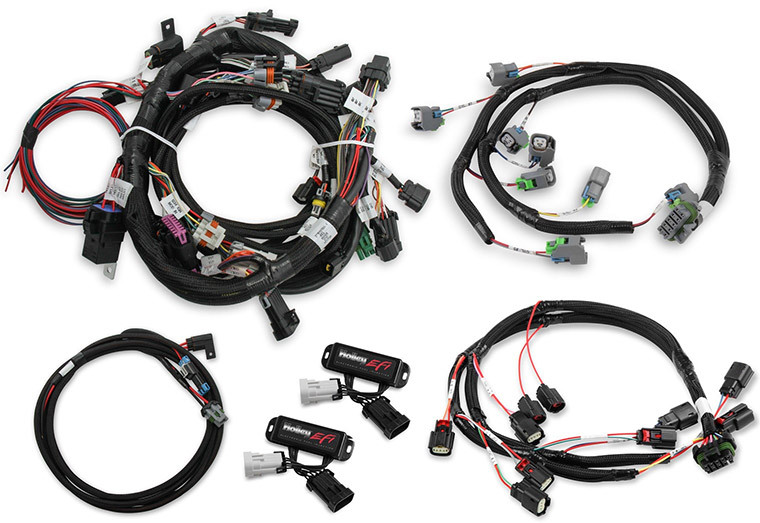 Complete kits are available, and the Coyote Ti-VCT Control Module, plug-and-play harness kits, main harnesses, and sub-harnesses are also available separately.